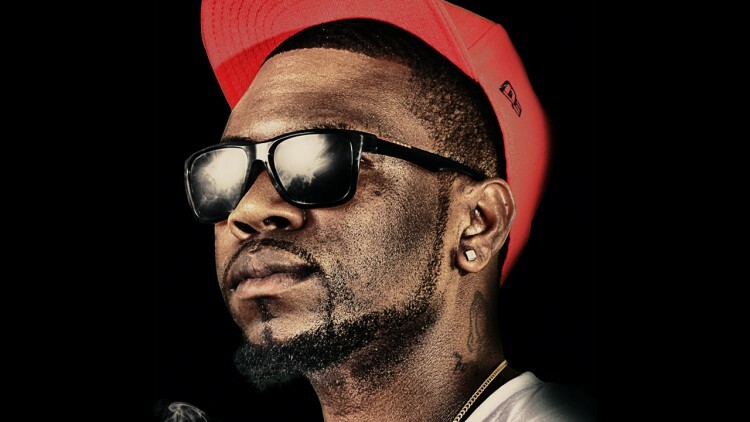 Warren Hamilton (born Warren Maurice Hamilton Jr, July 24),better known by his stage name Six9, is an American hip hop recording artist from Charleston South Carolina. 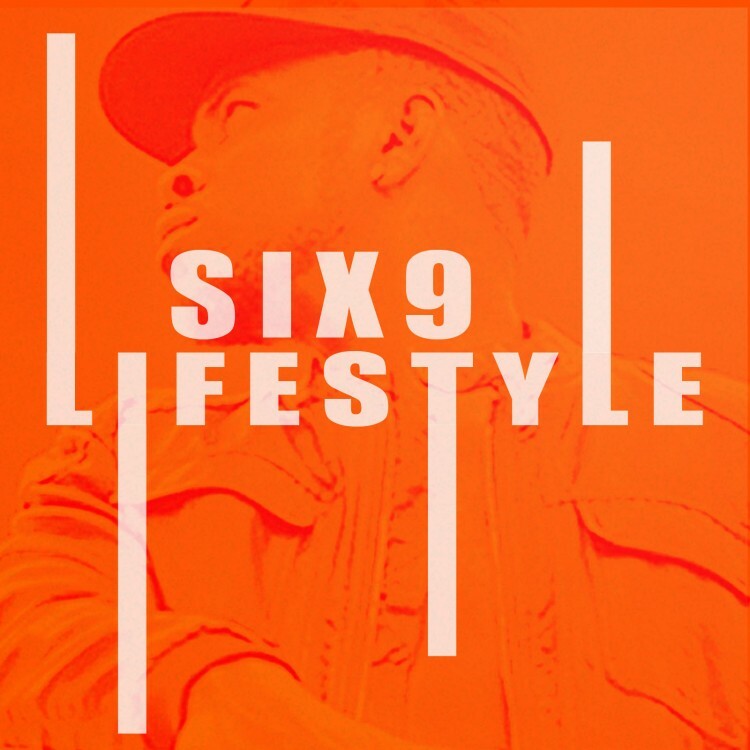 After releasing a series of mixtapes between 2012 and 2014, Six9 Released his 3rd mixtape on January 1, 2014 titled "Six", The mixtape was audio engineered by Seth Firkins known for working with artists and producers such as Rihanna, Future, Jay-z, Trina, Shawty Redd, Ciara, and Gucci Mane. Songs on the "Six" mixtape were Produced by Major Label Producers Shawty Redd, Metro Boomin & Flomaticc. 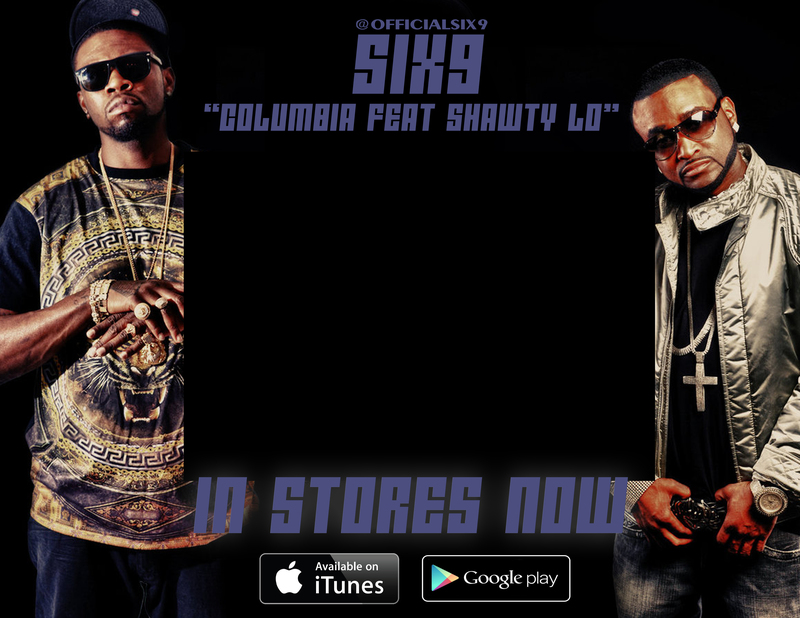 April 20, 2014,Six9 collaborated with Major Atlanta recording artist Shawty Lo & Texas producer Flomaticc on a song titled "Columbia". 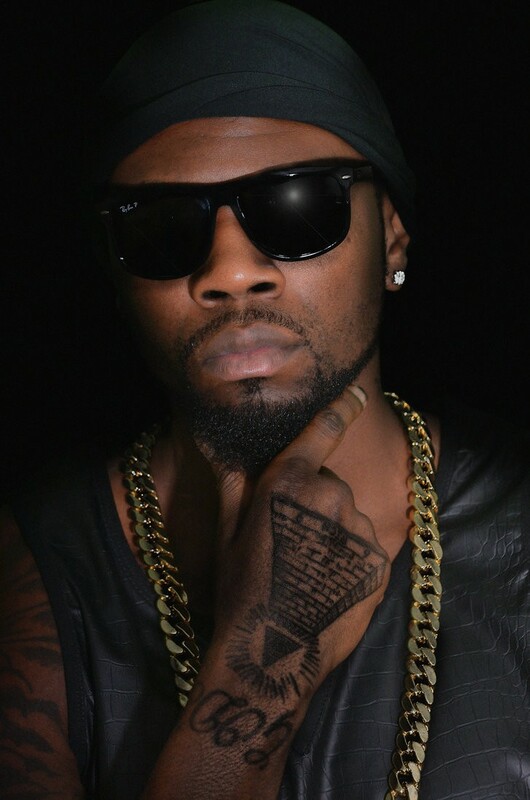 Several days later Six9 collarborated with 2Chainz & Texas producer Flomaticc on a song titled "Black" which helped launch his music career in Atlanta Georgia. Six9 subsequently began working on his debut studio album Black, and in June 2014 released the album to positive reviews. 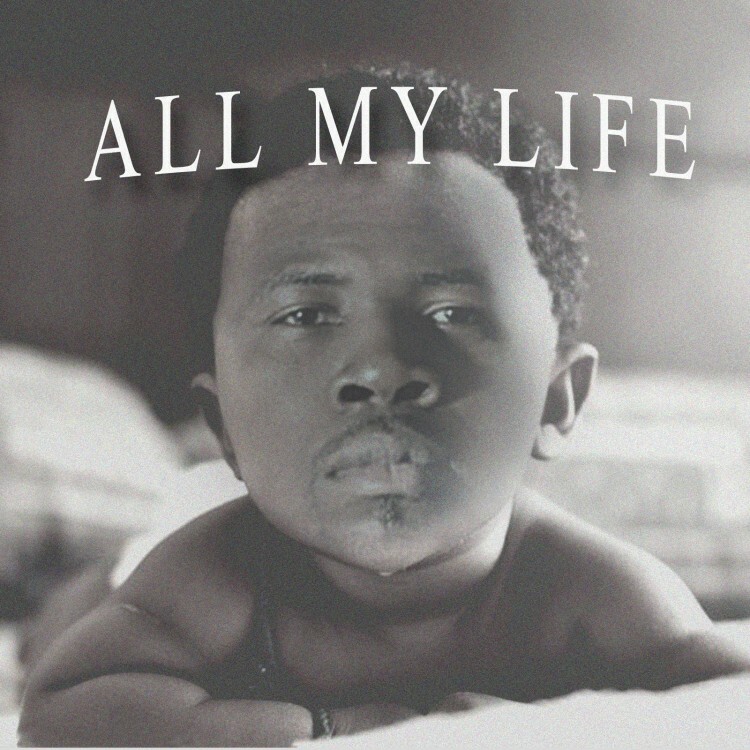 ﻿Download Free Mixtape on SoundCloud. Click Here. 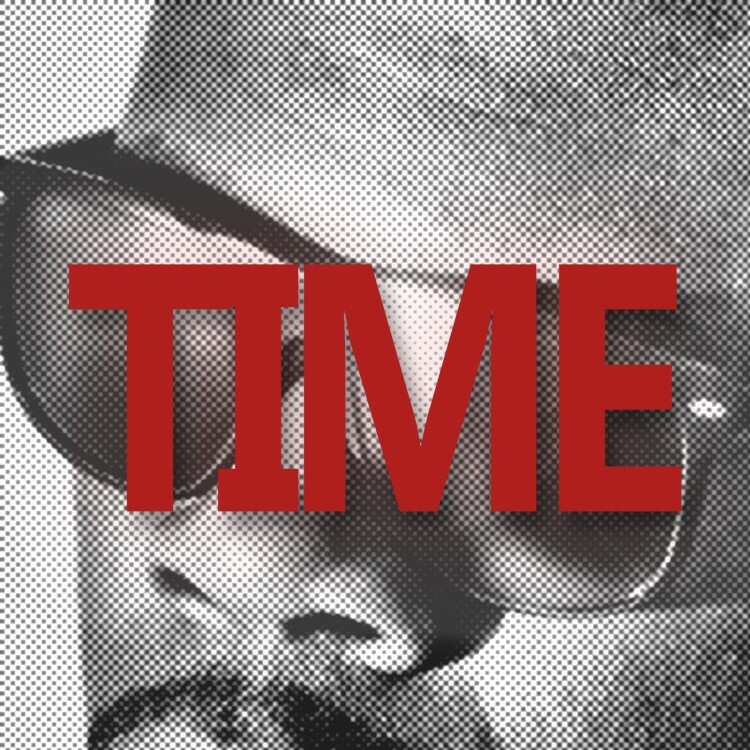 "Outro" now available for purchase on iTunes. Born Alone Mixtape Now on Apple Music.